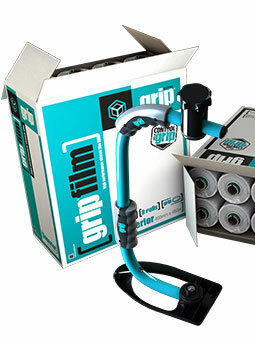 5 unique reasons to choose the revolutionary GRIP Pallet Wrapping System! When you consider the amount of pallets manually wrapped in a day sometimes by unexperienced or temporary stuff. allpack® Packaging launches the revolutionary new pallet wrapping GRIP System designed to ensure the safety of your product, secure your load and save your company. 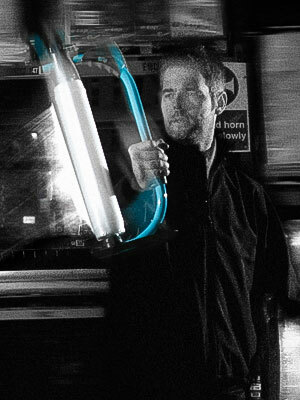 Allows you to wrap quickly and effectively whilst reducing fatigue through its ergonomic and lightweight design. 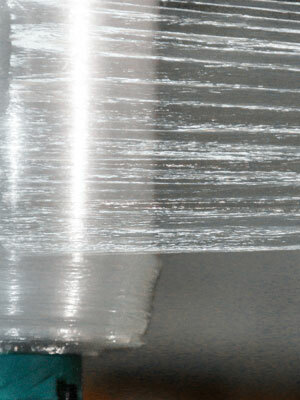 The unique combination of the notched film roll and Twist-Lock retention mechanism facilitates rapid roll changes. 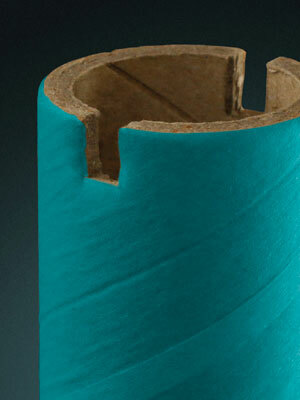 GRIP®'s lightweight characteristics enable wrapping close to the ground without bending, and reaching high without operator strain. The GRIP® skid-plate lets you get low to grab those corners and doubles as a handy base meaning your GRIP® is always ready for action. We even have a universal GRIP® hook that you can fix to racking systems or walls so you always know your GRIP® is ready for action. 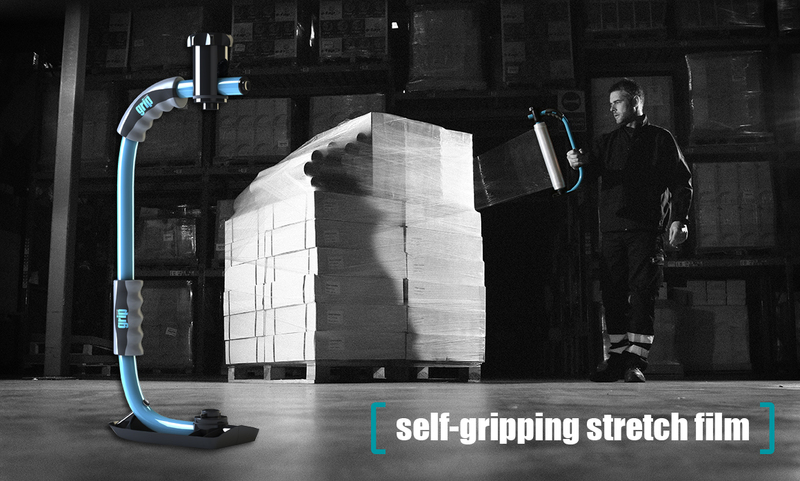 High load retention – creates a ‘strapping’ effect on the load creating a POWERFUL GRIP and excellent pallet stabilisation.